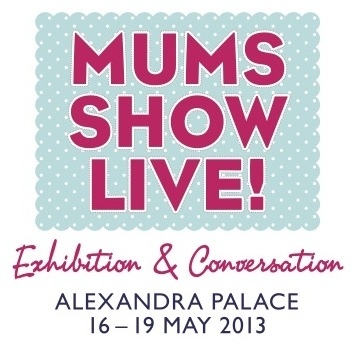 MUMS SHOW LIVE! - A brilliant new show for families with school-aged kids. Meet experts, join live debates and get face to face with leading brands. There are great brands, including many not seen on the high-street, with special offers and a vibrant marketplace. Information on a myriad of essential, interesting and entertaining topics will be presented and discussed in our theatres. And a Tree House full of weekend activities for kids. - Conversation Theatre with expert and celebrity panelists. Including Sarah Cawood, Carrie Grant, Carol Smillie, Annabel Croft and Sue Atkins. - Inspiration Theatre covering topics from ‘Going Back to Work’ to ‘Family Holidays’, ‘Wine Tasting’ to ‘Understanding Homework’ and ‘Photography’ as well as numerous Dragons Den winners who tell their story. - The Tree House is full of activities for kids including face painting, circus skills, model car racing and the Sense Theatre. - 100s of exhibitors from Joules to ASPACE, Photobox to Kurio, Microscooter to London Zoo. See www.mumshowlive.com for more information. • Advance ticket offer codes not available on the door.